We are proud to support Shipston Home Nursing and the amazing service they provide. 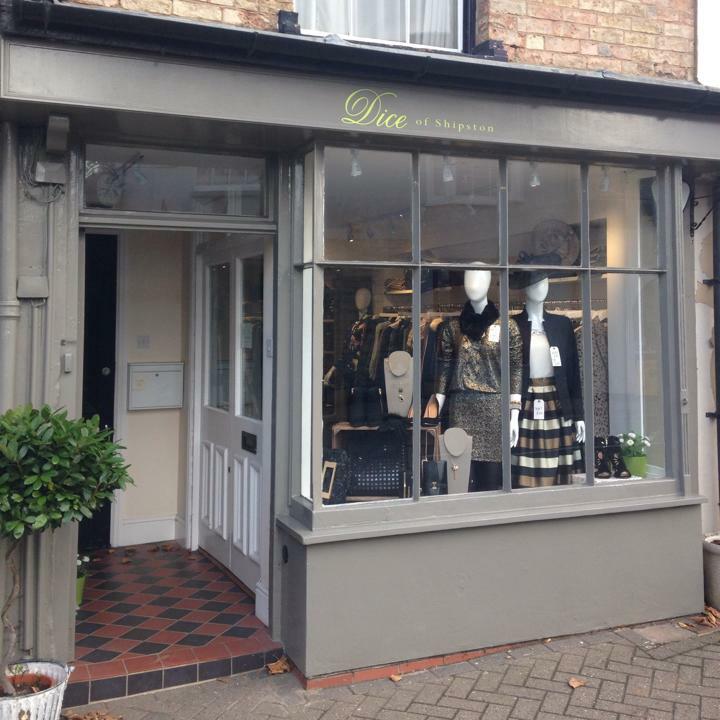 Dice – Sister shop to Justina in Wellesbourne opened in February this year on Church Street Shipston on Stour. Late nights and wardrobe consultations available by arrangement.